Train smarter. Move better. Feel better. Perform Better – in life and in sport! Please feel free to explore our principles to see if we would make a good fit for what you're looking to accomplish! Progression is the key principle underlying our philosophy. In order to achieve any performance improvement and/or physiological adaptation the training stimulus and corresponding nutritional support must constantly, systematically, and progressively overload the system. 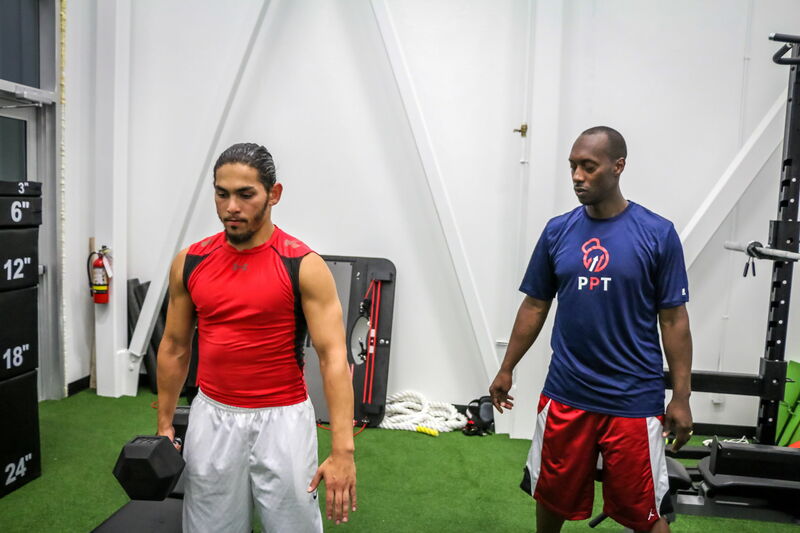 At PPT athletes must earn their progressions! There is a priority on ensuring athletes first achieve proper technique and range of movement. We don’t just progress them to make things cooler and we don’t progress them randomly. We carefully monitor and measure client performance and progress them when they are ready based on their priorities and needs and our system of progressions. 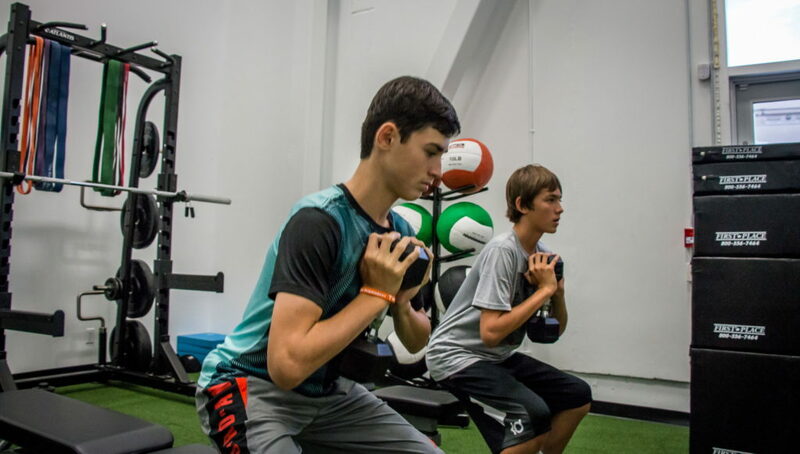 We use functional strength and conditioning methodologies that are about training you in a way that has a direct impact on how you move in real life and therefore improves how you perform in everything from daily activities to high-level team/individual athletic activities. This is NOT a fat-loss or hypertrophy/body-building program. Don’t get us wrong, by performing the high intensity, total body exercises that are part of our program, you WILL look better, improve your body composition (reduce body fat, increase muscle mass) BUT our main focus is ensuring you walk out of here moving, feeling and performing BETTER than you did when you walked in. Mike Boyle Strength and Conditioning (http://www.bodybyboyle.com/): world leaders in functional strength and conditioning. Joe Defranco & Defranco’s Gym (https://www.defrancostraining.com/): a pioneer and leader in sports performance training. Dr. Stuart McGill (http://www.backfitpro.com/): Professor of spine biomechanics at the University of Waterloo. His research on core training has revolutionized the way core training is performed so that it maximizes functional performance improvements to the core while minimizing the risk of injury/dysfunction to the spine. A main goal of our programs is to ensure the body is balanced thereby reducing injury potential. A lot of traditional approaches to exercise result in strong-looking but unbalanced bodies due to a focus on the anterior versus posterior and athlete’s tendency to favour their dominant side in speed and conditioning drills. This leads to long-term mobility issues and eventually pain. Our programs always ensure athletes balance their body: front/back and left/right in all areas of strength and conditioning. A lot of traditional core exercises focus solely on the anterior core (ab training). In addition to the issue of developing an unbalanced body as described above this approach has also focused on using crunches and situps. While these exercises have proven to be effective at developing abs they’ve also been proven in the lab and in the gym to train the body by putting it through the same mechanism that over time leads to spinal disk injury. As such a whole new approach to core training, that we call 360 degree “anti-core” training has been developed that has shown to be: 1) more effective at engaging the core muscles – of the abs AND all other core muscles, 2) more effective at balancing the body, and 3) more effective in positively impacting movement and performance. Additionally, the methods used in anti-core training are also used during resistance training to help athletes develop good position and tension in order to avoid training related injuries. Most training programs focus 100% on bilateral leg training. While we do indeed work on developing bilateral strength and power through classic exercises like squat and deadlift variations, the truth is that in life and in sport most movements are done on one leg. Additionally, injuries almost always occur on one leg – almost never on two legs. As such for injury prevention purposes and for true functional movement and performance improvements much of our lower body training focuses on single leg strength and power progressions. We know. You want to run/accelearate faster and jump higher! And we agree – those are key goals for almost any athletic development program. We will work with you to achieve those goals, BUT you wouldn’t get into an airplane that couldn’t stop would you? Well, the same goes for your body. 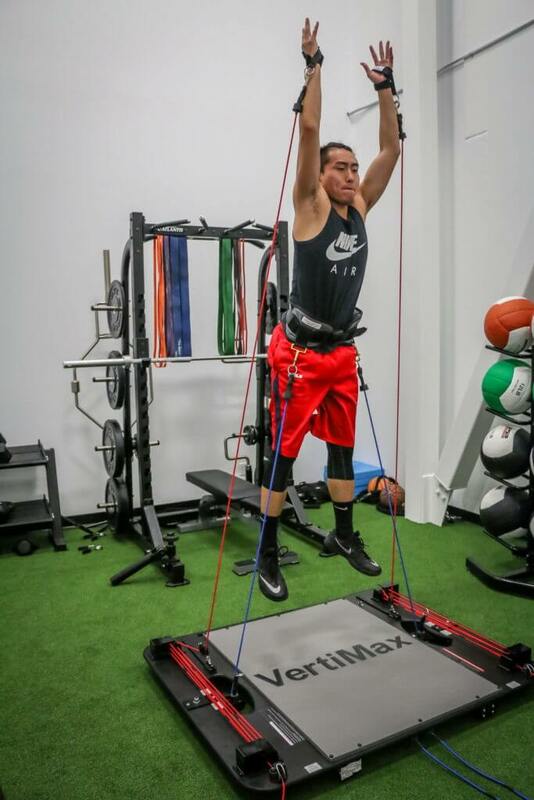 Before developing explosive speed and vertical jump capabilities we ensure the athlete has developed the deceleration skills to absorb the forces involved in landing, stopping and the change of direction that are a critical part of all sports performance. Not only will this help improve landing/deceleration/change of direction proficiency which will reduce likelihood of injury, but it will also result in a more efficient amortization phase during explosive/plyometric training resulting in improved power output on the concentric phase of the movement. Translation - it will help reduce the likelihood of injury while improving agility (change of direction), and explosive power such as vertical jump and sprint speed. This helps to improve the quality of the workout, reduce the likelihood of injury, and increase performance gains. For athletes, we KNOW you need to develop your skills AND your body. No question. Additionally, we believe that for athletes, exercises progress from general to more sport-specific. However, we do NOT believe in “loading a skill”- i.e. working on your sport skill while overloaded with resistance bands, etc. We believe in the following “Work on your game, work on your body. But not in the same gym, and NOT at the same time.” At PPT, we’ll focus on improving your body in an environment optimized for that goal. 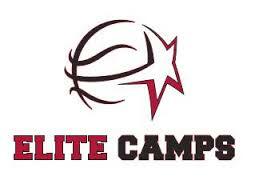 You’ll then work on your skill on the court/field/rink, etc. where you’ll realize improvements in your performance from the athletic potential developed in the strength and conditioning workouts. Body Building Program: Again, while you will look better and stronger because you are doing high intensity total body functional workouts, the program is NOT designed with hypertrophy/mass building as the primary goal. Dependent on any one system or implement: While we have achieved certifications and expertise in a variety of implements (i.e. free weights, TRX Suspension Trainer, Resistance Bands, etc.) the program is not reliant on any one particular tool or implement. While specific tools may be better than others in certain situations, we use the best tool possible for every situation. We always follow progression principles regardless of the tool. Boot Camp: Our goal is NOT to have you leave sessions puking, and/or in pain! After all, what good is a functional workout if it beats you down to the point you can’t function the rest of the day in your daily or athletic activities? After completing one of our workouts you should feel stronger, more mobile, and more energized! CrossFit: While we may do some exercises done in a Cross-Fit workout, PPT is NOT CrossFit. Our reps, sets, rest periods, and the sequence of exercises is significantly different and have been optimized for movement/performance improvement. Injury rehab: While good functional, progressive training is also good injury reduction training, this program is NOT a rehabilitative program. If you are injured, you should seek the advice of a medical professional. A Quick Fix: PPT is a progressive approach that with sustained and progressive training leads to long term performance improvements. This can’t happen overnight. It takes time!